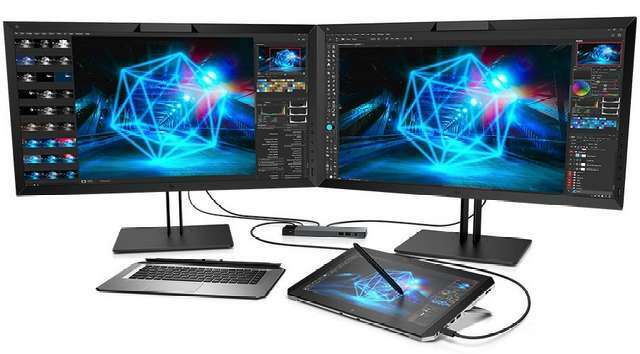 HP has launched what it called the world's first detachable 2-in-1 workstation PC, which is explicitly meant for graphics intensive tasks and is targeted at digital artists, photographers, video creators and editors. The ZBook x2 as called, is a powerful Windows 10 tablet with high-end configurations that can be used as a full laptop when its bundled backlit keyboard is attached. A side-pinned adjustable kickstand provides excellent viewing comfort in tablet mode when the keyboard is detach, which can be flip in various angle for better usability. 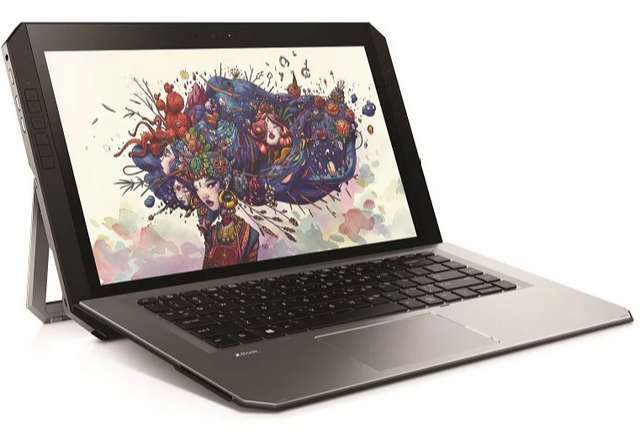 According to HP, the ZBook x2 is designed to pass MIL-STD 810G test to ensure best durability in whatever environment it is being used. It can survive in extreme high and low temperatures and pressure, and it is shock-proof and dustproof as well. The tablet screen is 14-inch in size, boasting an Ultra-HD display resolution of 3840x2160 pixel. The display uses DreamColor tech for clearer detailed image, vivid colors and contrast. HP Pen designed by Watcom lets designer put the touchscreen into good use for drawing, sketching and other uses. The pen has 4096 levels of pressure sensitivity and it includes an eraser at the bottom end. 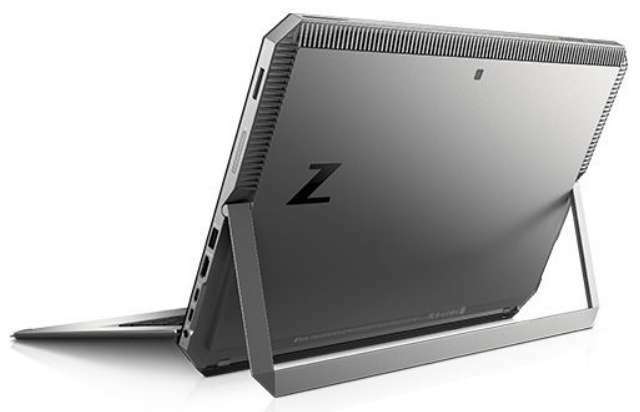 Compact but bulky, the ZBook x2 in dock mode can be paired with two 4K monitors or five standard monitors simultaneously, thanks to its two Thunderbolt-powered USB Type-C ports. Apart from two USB Type-C ports onboard, the tablet also offers USB 3.0 port, HDMI port, Wi-Fi 802.11ac, Bluetooth 4.2, Smart Card reader, and SD card reader as connectivity options. There is a 720p webcam above the display. The tablet is driven by an 8th-Gen Intel Core i7 (Coffee Lake) processor with up to 4.2GHz clock speed, clubbed with NVIDIA Quadro M620 graphics, 32GB of RAM, and 2TB HP Z Turbo SSD. Battery inside is claimed to deliver up to 10 hours of usage time in a single charge. HP suite of security included are HP Client Security (3rd gen), HP Sure Start (3rd gen), and hardware-based TPM 2.0. 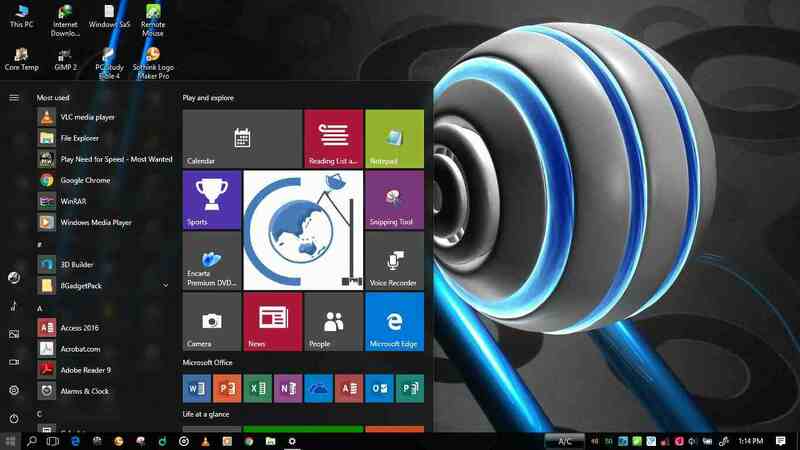 In software level, Windows Hello Fingerprint and Facial Recognition protects users account. The ZBook x2 costs US$1,749. It will be available from December at select markets.